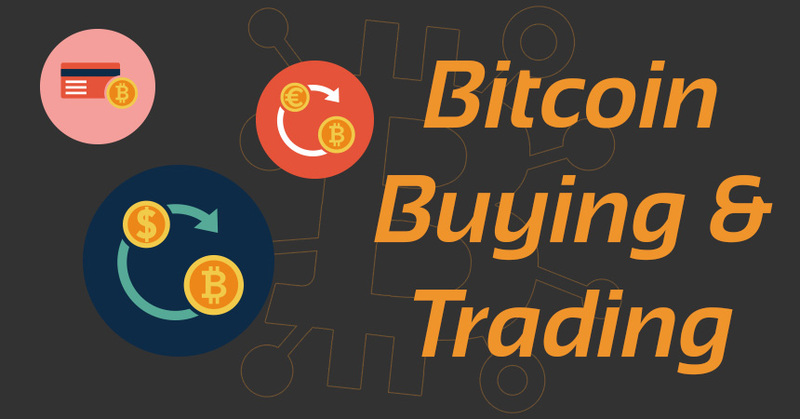 Home Trading Trading cryptocurrencies is like gambling! Trading cryptocurrencies is like gambling! Yes, it is like you are gambling! You can win big or lost everything by a click. But, there are some ways that help you stop losses offered by exchanges like Bittrex and Binance. These features are usually known as "stop loss" but technically called "conditional" which are designed to support traders some peace of mind especially those who can't stay online 24/7. Unlike the Forex or stock markets, it is easy to get financial reports of companies or corporations for analysis or GDP of the country you are investing in its currency, but you can't find any reliable information or data about tokens/ coins you are holding or trading. Some coins/ tokens have nothing to refer to. Many of ICOs don't even have roadmaps or white paper that list steps for development after its ICO ends. But, what I love the most from this "bubble" market is that we can be rich quickly or bankrupt overnight. Rumors and voice of celebrities in the industry matter a lot. The price can be pumping hard or dumping to the hell just because of a "verified" tweet. "Verified" here means someone who is well-known in a specific field with a verified account by Twitter and Facebook. Another channels are good sources of information including BitcoinTalk forum, Telegram, Facebook, and Twitter. 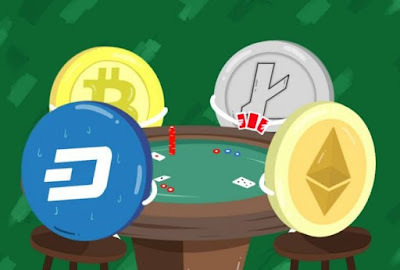 These channels provide you multidimensional perspective for analysis of a curtain coin/token for investment as you can't rely on the information provided on its website.